The connector binds an entire electrical system together and is the base of any electrical product. Understanding and realizing the value of connectors allows you to choose the best possible match for your products and get the maximum performance out of them. The choice of your connector affects the entire function of your device as correctly chosen connectors tend to have a multiplying effect. Failure of a single connector can bring your production to a grinding halt but repair time varies according to what type of connection you have opted to use. Having the right connector can reduce your repair time to only a few minutes as opposed to several hours of hard work. Better yet, the right connector can also help prevent failure in the first place. All the 4 points are important for you to decide on the right electrical connector for industrial-strength reliability. Ensure that the wire gauge is within the allowed range of the connector contacts. Usually, crimped contacts do allow a smaller range of wire gauges and threaded contacts can accommodate the larger range of wire gauges. 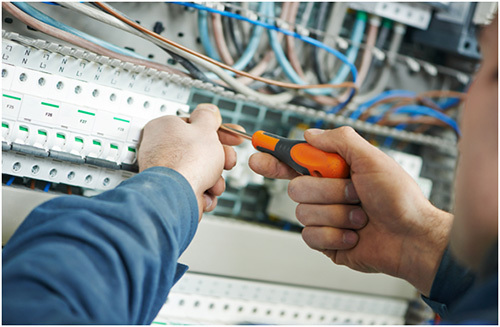 Make sure to state the exact OD to make sure that there is proper connectivity and easy installation. If the OD is too small compared to the housing then it won’t seat properly. But if the OD is too big, then it might not even be possible to install it. The number of contacts in any connector must always match or be in excess of the number in the cable. Don’t forget to include the ground in your calculations. 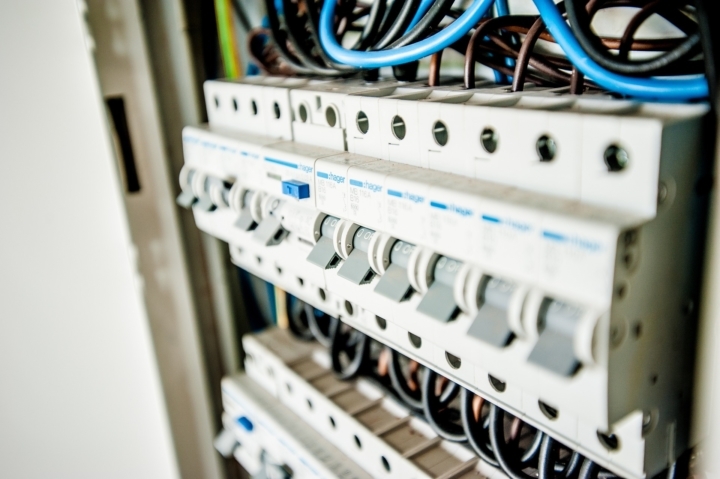 Ensure your safety by identifying and installing a particular connector that is rated for your application’s voltage and current ranges. Industrial applications need a lot more than just standard connectors in most cases. Dry indoor settings are best suited for standard aluminium connectors whereas harsher environments require a stronger, more rugged connector for long-term reliability. Having straight, 45 and 90-degree standard cord grips will give you the flexibility you need when you decide to move the connections with your machinery. Pair them with wire mesh grips for added stability and pull-out protection. Anodized or nickel-plating can hold up to humid and lightly condensed conditions. Install a drain fitting to release the condensation within the enclosure. Specify that stainless steel or non-metallic cables are to be used in areas with a lot of moisture. Nylon and Valox are your best options as they offer a level of corrosion resistance that you won’t find in any other material. Consider using Valox or Nickel-Plated Aluminum for extremely hot temperatures. For extreme cold, try using Viton or Neoprene. These are your best options according to research. 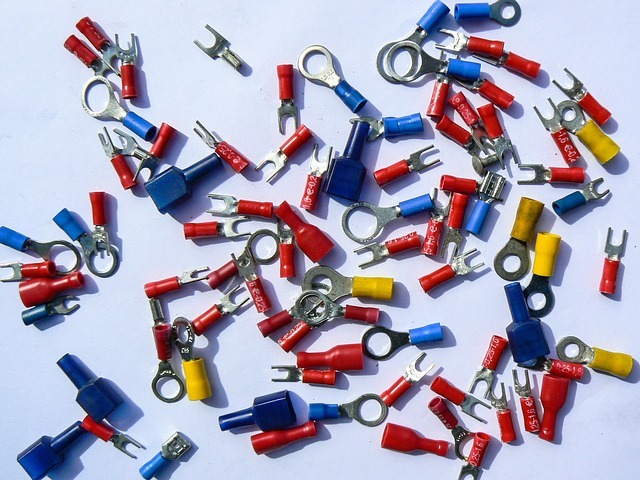 Upgrade your connector materials to stainless steel or non-metallic connectors such as PVC, Valox, Silicone or Viton. A final and crucial point to bear in mind when deciding upon the right connector is whether it will be able to keep up with technological advancements in the future e.g. the ever-growing industry of computer server data centers. This is due to the fact that the data centers along with the servers and equipment also have to guarantee 100% uptime for the increased bandwidth needed to fuel the speed of the internet. A lot of data centers nowadays are specifying 2’ standard aluminum cord grips instead of hardwiring. This allows them to handle increased demand and replace connectors long before they become problematic, that too with ease. Pairing the cord grips with wire mesh grips further strengthens the connection and ensures that the connectivity remains, even during a natural disaster. Choosing the right electric conductor for your products has several advantages as it allows your conductor to operate at optimum capacity, reduces your cost, makes your system smaller, lighter and easier to handle as well as increasing its longevity and usability. Contact our professionals at D&F Liquidators if you need any help with deciding on the right connector for your appliances!